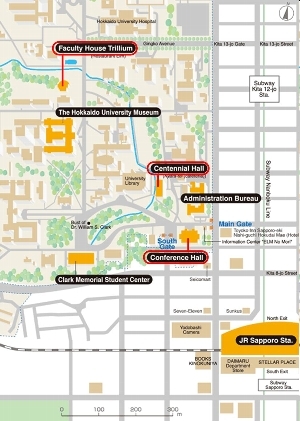 Session and icebreaker venues are in the campus of Hokkaido University. 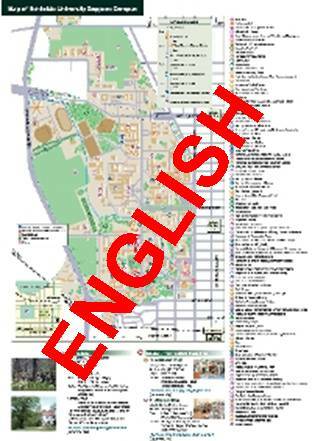 Please refer to TRAVEL AND ACCOMMODATION for how to arrive at the campus. 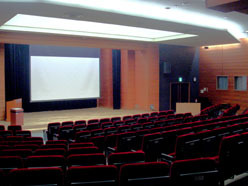 Oral and poster sessions take place at the main conference hall of Hokkaido University. 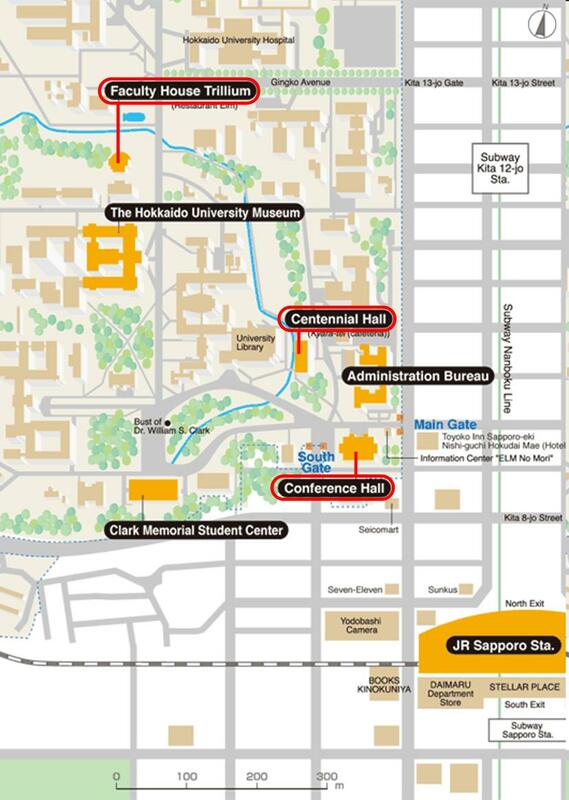 The hall is located at the southeast of the campus about 10 minutes walk from Sapporo railway station. On June 25 (Fri), we move the venue to Centennial Hall, several hundred meters from the main hall. 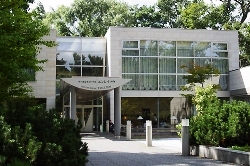 Icebreaker on June 20 (Sun) is held at Faculty House Enreisou (Trillium) located near the center of the campus. 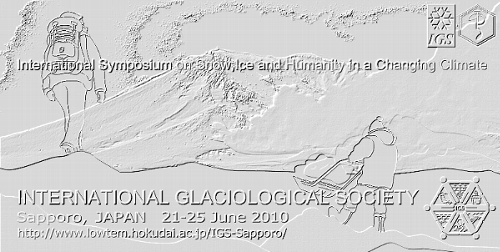 This is a historic place for glaciology. 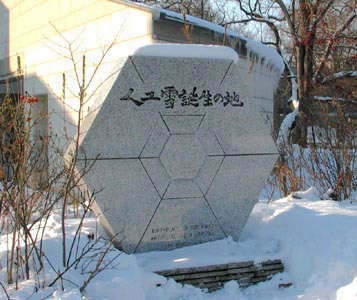 In 1936, Ukichiro Nakaya firstly produced an artificial snow flake in a cold room located here. 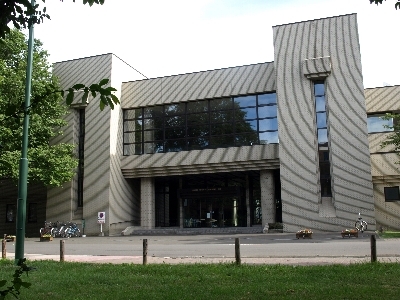 His laboratory was later replaced to the north in the campus as Institute of Low Temperature Science. 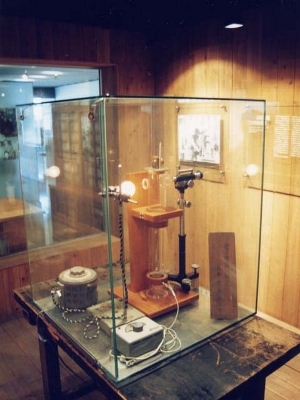 You can find a monument in front of the Faculty House and the instrument used by Nakaya is displayed in the university museum. 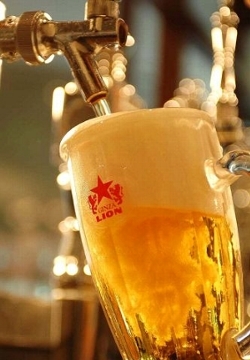 Banquet is on June 24 (Thu) at Sapporo Beer Garden. The resutaurant used to be a fuctory of Sapporo Beer Comapny. 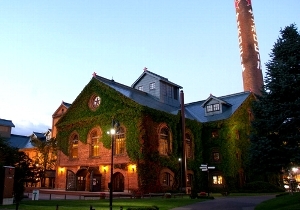 We eat and drink in an old rennovated building.